If you have a basement in your home like I do, you might be familiar with a sump pump. I compare a sump pump to a professional kicker on an NFL team – I only really notice the guy when he fails. Instead of losing the game for me, if my sump pump fails my basement is flooded and way too many of my valuable investments have the potential of being ruined. Knowing the different types of sump pumps will help you safeguard your home in the same way it helps me protect mine. A primary sump pump is a standard type of sump pump found in many homes, like the one I have in my home. 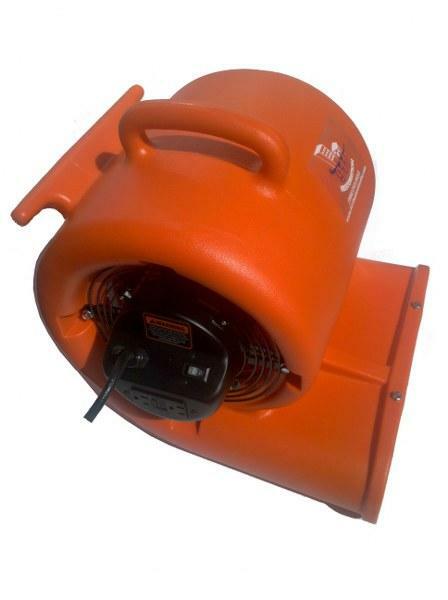 These are specifically designed to pump water from the basement, and they help prevent floods from occurring. I’ve seen these pump several thousand gallons of water out keeping homes dry and safe. When it comes to primary pumps, you can either buy a pedestal pump or a submersible pump. The submersible one is put directly under water inside your pump basin. The pedestal pump is not submerged in water; the motor stays dry and stands above the sump basin. This works better for a small basin because the base of the pump is in water, but the motor isn’t. Next, you have the battery backup pump which offers additional insurance for when your power goes out. I found out the hard way that the electric-powered sump pumps are useless during power outages, which naturally turned out to be when I needed it the most. This is when the battery backup unit comes in handy. When your power goes out, the battery backup unit kicks in immediately giving the pump the power it needs to continue working even when you have no normal power. I’ve also seen the more recent pumps that have the technology in place to email or send you a text message if there is a failure. How’s that for handy? Next, you have the combination sump pump that is just what the name implies, a combination of the battery backup and primary pump all put together in one neat package. I tend to like this option best because you get the best of both worlds. If you ever have to deal with the mess of a flooded basement like I have, you will know exactly what type of painful process I experienced. But, with the combination pump, you’re protected in normal situations as well as when the power goes out. Other than having a flood insurance policy, this is the pinnacle in flood protection for your home. Additionally, your backup pump is going to kick in and work for you if the primary pump isn’t able to keep up with all the water coming into the basin. Along with taking the right steps for waterproofing, having a sump pump in the basement like I do is the best way to protect your home from floods. Pick the right pump for you and check it regularly to make sure it’s ready to fight the good fight.